Imagine traveling across neural pathways of the brain, looking for physical abnormalities. Sounds like some kind of doctor game, eh? Nope, this unique arcade shooter has you neutralizing problems in order to make the brain in question nice and healthy, using runner mechanics along the way. Although the title supports Google Cardboard, it’s also worth noting that you don’t need a VR headset in order to enjoy it. Best of all, it’s totally free and yet void of in-app purchases. 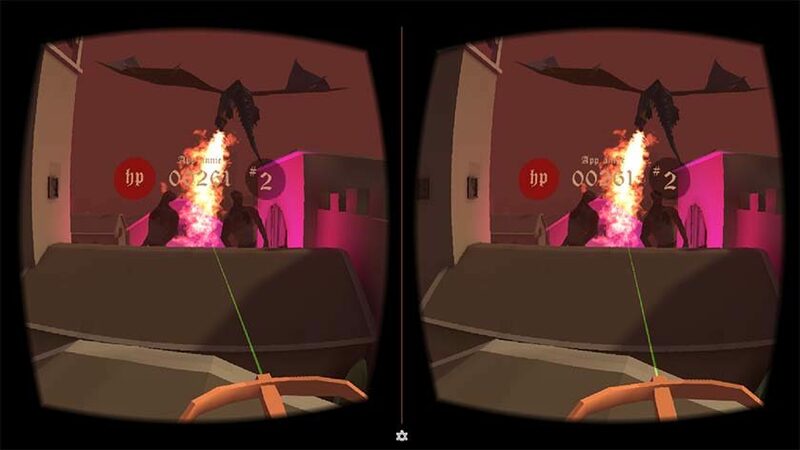 BombSquad VR for Cardboard is an arcade game with platformer elements where you must avoid all kinds of bombs, capture flags, and have a good time. 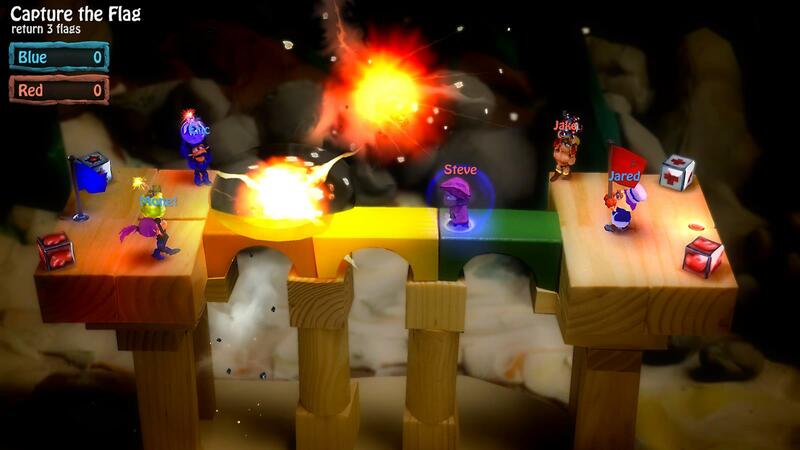 You play with up to eight players and you must complete each level competitively. Think of it like Mario Party but with more explosions. 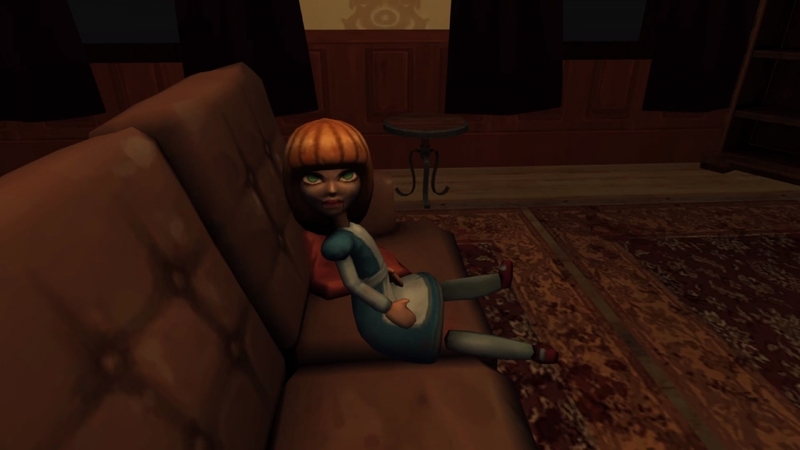 A Chair in a Room takes the limited controls of the Google Cardboard and turns them into something terrifying. You begin the game in a room with a single light and a chair at the table; that’s it. 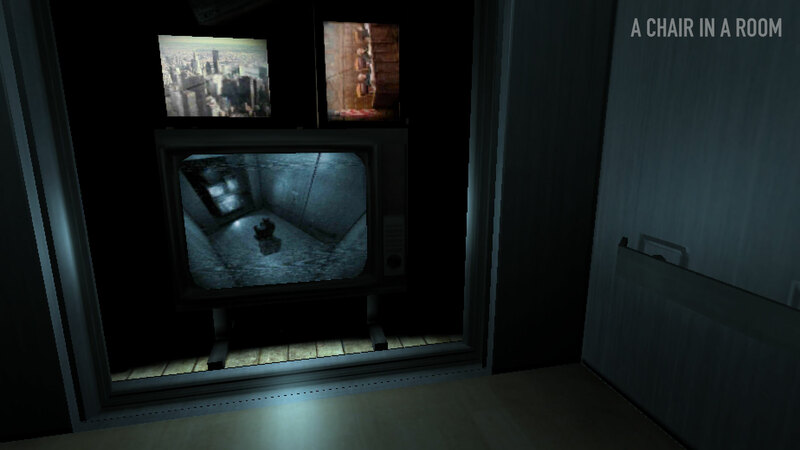 You’ll spend the entire game in this room, but that’s where the true terror begins. As you examine newspaper clippings and follow the story of a young girl who was kidnapped, the light begins to flicker and you’re forced to turn to your not-so-trusty flashlight. However, it requires periods of recharging, during which you’re in the pitch black room. Strange, eerie sounds emanate from all around. A Chair in a Room does a wonderful job of ratcheting up the creep factor with its limited control scheme and ominous setting. 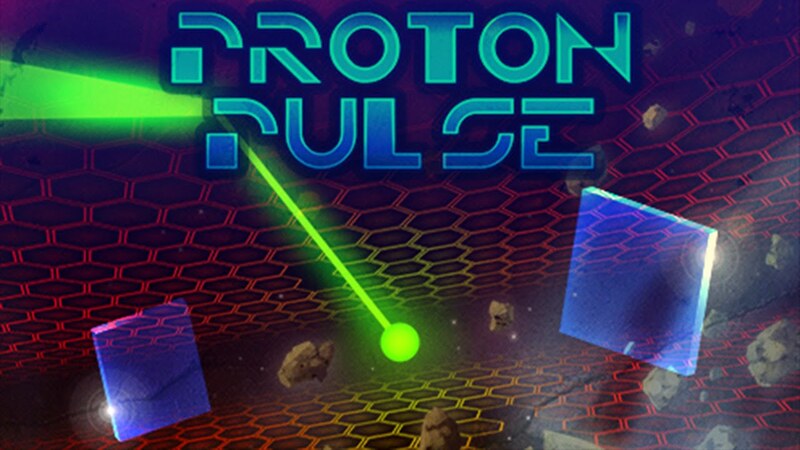 Proton Pulse uses head tracking to control a paddle around the game screen. Sounds like Pong right? Well, the core concept is similar, but this is certainly the most extreme version of Pong ever created! Your objective is to bounce various objects back to where they came from. 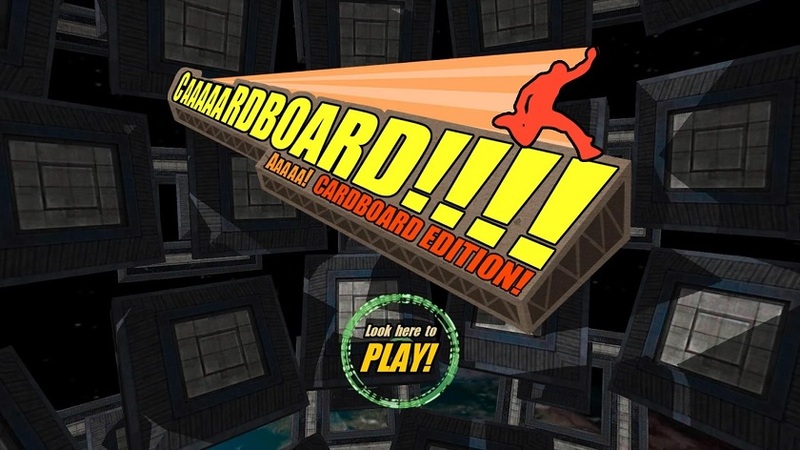 Certainly a great game for showcasing what Cardboard is capable of, and at only $2, it’s worth picking up and will help fund the studios future game development efforts as well. 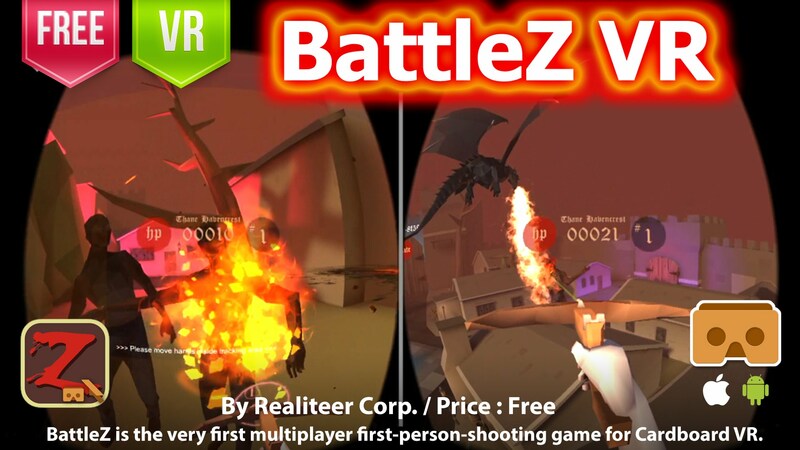 BattleZ VR is a first person zombie shooter, that also happens to have dragons thrown in for some reason that I’m sure makes complete sense — or not. As you’d expect, the story mode is pretty light and the gameplay is pretty basic, with you utilizing the headset in conjunction with a special “realcontrol’ remote, which you can buy or build yourself. In addition to single player shooting, there’s also an online mode too. Aside from the costs of buying/building your controller, the game is absolutely free. The game’s tagline says it all: “Be careful where you look, because something doesn’t want you here.” That sets the tone for the entirety of this game — okay, so really it’s more of a tech demo, since it only lasts a few minutes. Nonetheless, if you want to show off Cardboard to friends and family, this is a perfect showcase. Sisters works using binaural sound, so it seems like the noises you hear come from your left or right instead of all around. Combined with the immersion and surprising graphical fidelity the Cardboard puts out, this game is a great way to scare the pants off yourself or anyone who wants to experience it. While there isn’t much ‘gameplay,’ so to speak, Sisters lets you look around and watch supernatural horror unfold right beside you. Caaaaardboard! is a VR game that works perfectly with Google Cardobard. This is a custom made version of the game AaaaaAAaaaAAAaaAAAAaAAAAA!!! made specifically for VR headsets. Silly names aside, this is a fun, immersive experience that has you diving off of buildings while performing stunts. 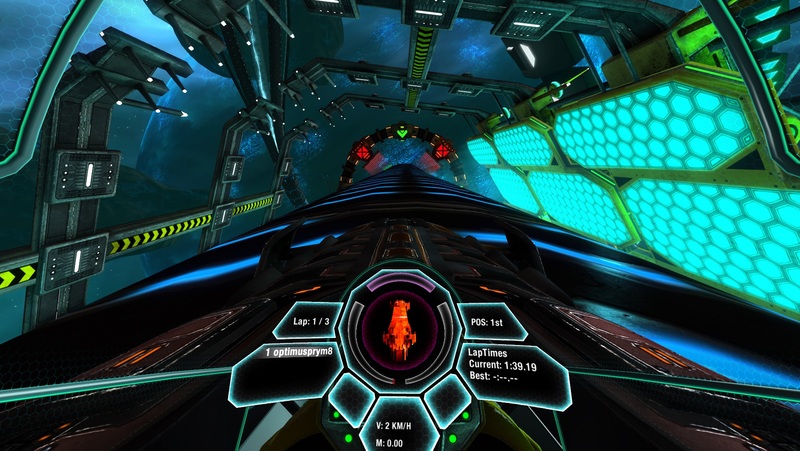 The game utilizes tilt controls so it’s totally hands free and one of the more intense gaming experiences you can get on VR. It’s a bit tedious sometimes according to user reviews, but otherwise, this is a great place to start. 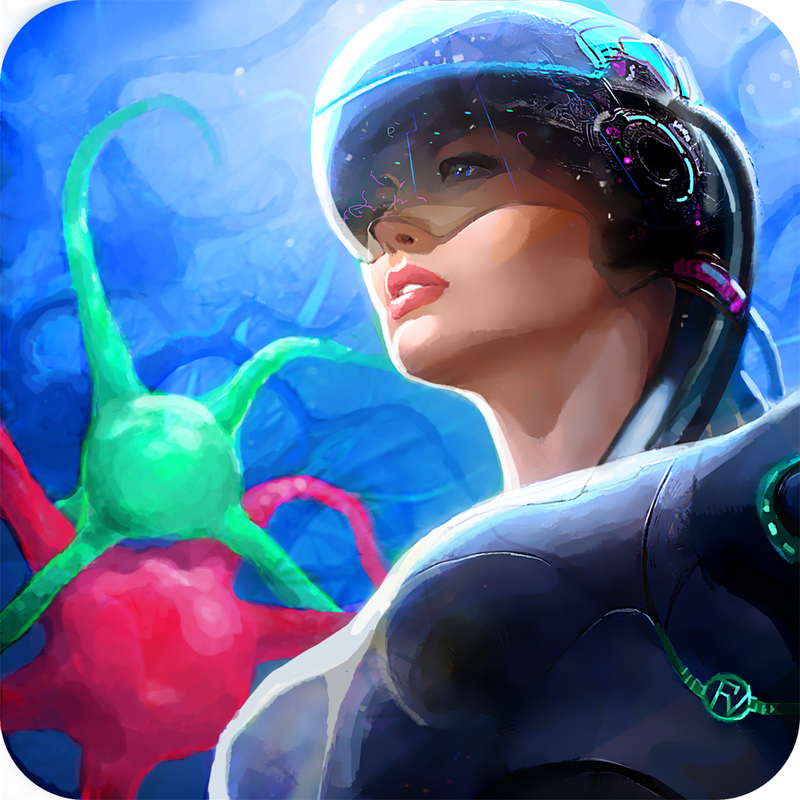 Radial-G is an endless runner, think Temple run but futuristic. You’re in a spaceship with enemies hot on your tail. You can collect boast and other goodies to help you stay away from being captured. The fanatics space spin on it is highly addicting, and once you’re in the game, you won’t want to put it down. 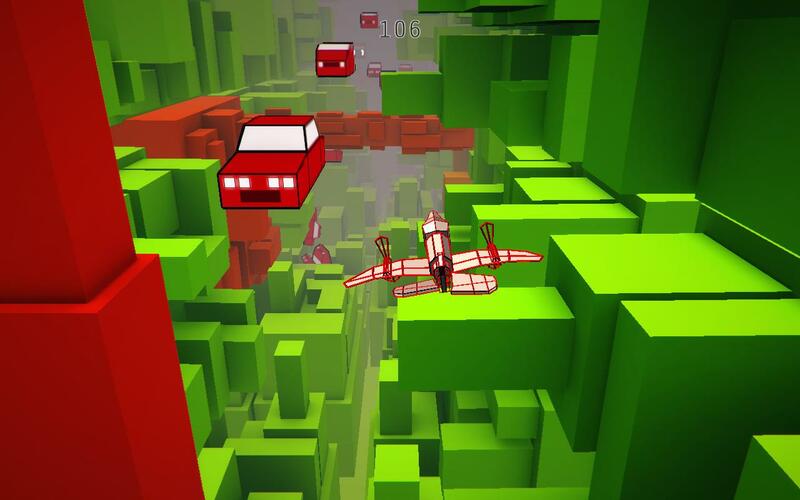 This highly addicting game wants you to avoid cars and fly further than any of your friends. The arcade style game isn’t over after a few minutes, but instead can be played for hours on end. It’s a highly competitive game with great physics and decent graphics that keep you entertained. 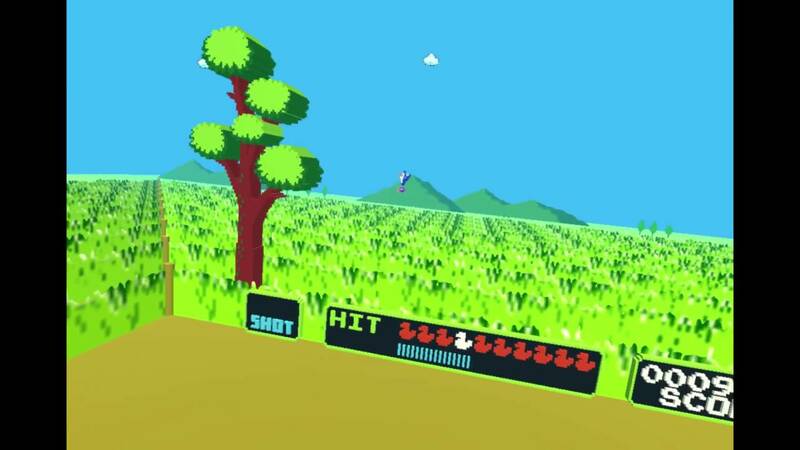 We’re not going to beat around the bush, this VR reimagining of the NES Duck Hunt classic is strange as hell. That said, it’s quirky humor and visuals are a large part of its charm. Cyclops Duck Hunt takes place in a post-apocalyptic world where alien ducks have come down with one purpose: to wreck havoc. 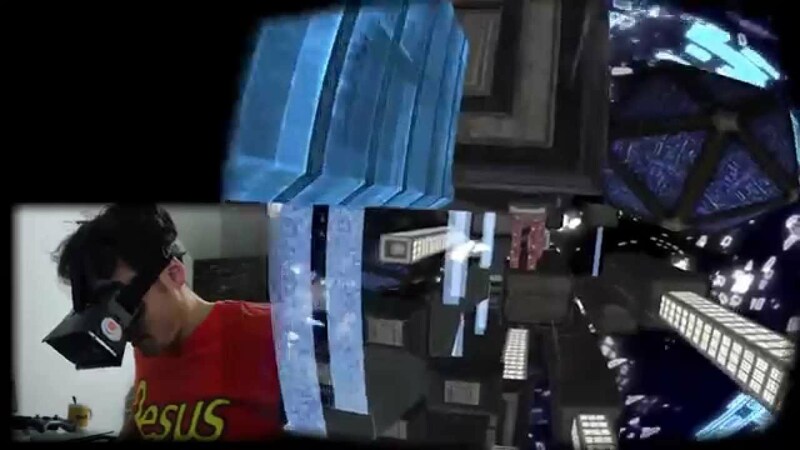 In the title, the player assumes the role of a cyclops who has woken from his slumber to find this brave new world in chaos, and must do everything he can to stop the alien ducks from destroying everything he holds dear. So that’s just some of our favorites. Did we miss any good ones? Tell us in the comments below what games or apps you enjoyed the most or the ones you think we missed.